Blessings, Miracles, &Thoughts in Between: Amazing Weekend! We had an incredible weekend celebrating our sweet birthday girl! Kate's party was a blast and she was surrounded by family and friends! What a blessing she is to so many! I thought I would post a peek until I have time to sort through everything and get party recaps up! the party looks like it was amazing! You did such a great job? Want to come here next month and help me?! I seriously ADORE that picture of Kate! Adorable! Look at your girl's sweet curls! love it. I loved all the twitter/instagram pictures - what a fabulous party you threw for your miracle!! So fun!! It's probably the cutest theme EVER....how did you come up with it?!??! It gives me such a joy to see these pictures! I've been following you for a while now and I read your blog from the beginning! and seeing you Kate so healthy and beautiful really brings a smile to my face! Its weird since I dont know you and you dont know me but I've been praying for her since day one and now for Will! May God keep blessing your family! And a very happy birthday to miss Kate and I love her hair is so long! She is oh so beautiful. And I love love love the theme. I CANNOT wait to hear more about it - where you came up with it etc and see all the details. Good job Mama!! New to reading your blog, your family's story is just amazing, and your children are beautiful. I am soon going to have 2u2 almost with the same age gap as your's and am so excited for out little man to meet his big sister. The most adorable party idea ever!!! Thank you for sharing. I am dying to see this recap! I can't wait to see more! I cannot get over how vibrant Kate looks in this photo. Such a happy birthday girl with a beautiful party! This party is TOO cute! Her precious smile brightens up the whole party! I just LOVE that picture of Kate - her smile just lights up her entire face! What a blessing her life is and what a sweet celebration of how far you've come! Love! 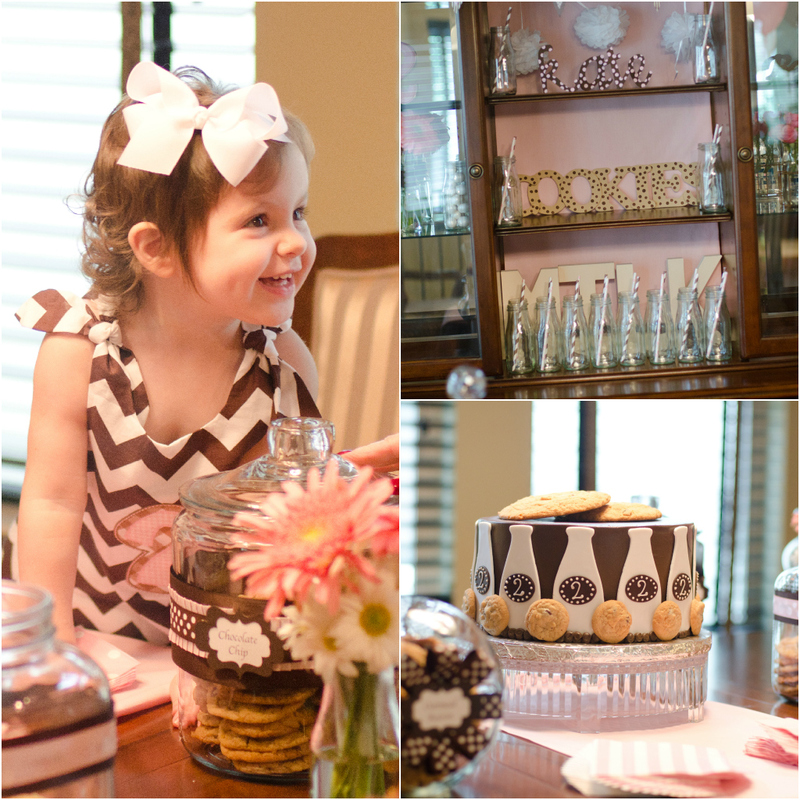 Oh goodness, that cake looks amazing, and I love her little chevron dress! Oh I hope you share more pics from this adorable party!!!! Love love love everything I've seen so far!